Want to increase your Vertical Growing space? It’s EASY-just select additional planter boxes for your VGS. 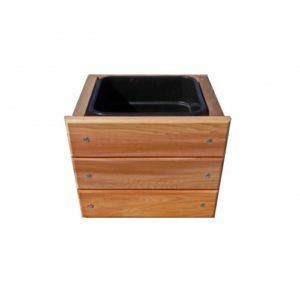 The removable planting boxes are constructed with unfinished Cedar, have dark Gray Plastic Liners and can be adjusted on the VGS to accommodate different plant heights. 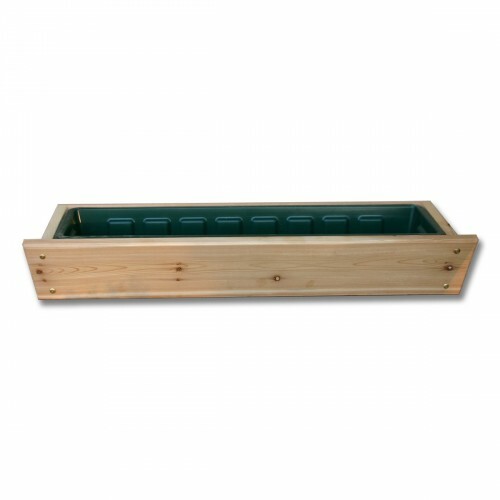 Please note: You cannot order additional VG Planter Boxes wider that your VGS System. Example; If ordering the VGS-1858, you may only order VGB-18 or VGB-9 Boxes. However on the larger widths, you may order smaller size boxes. 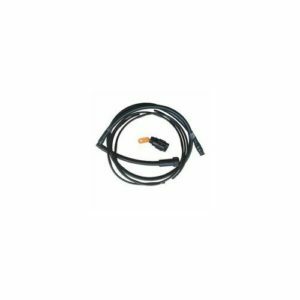 Example: if ordering a VGS-2458, you may order additional VGB-9, VGB-20 or the VGB-24 size boxes.